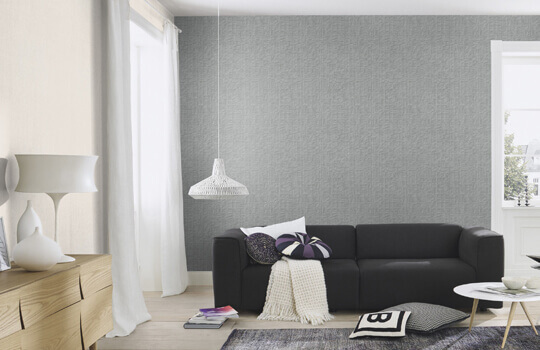 Textured wallpaper is a fabulous element to delightfully raise the style statement of your living space. 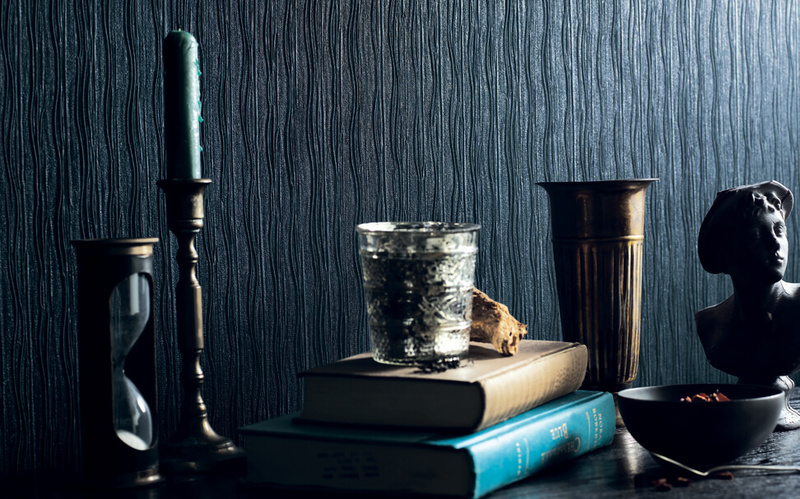 Our varied themes offer a striking outline to create an everlasting impression in your home and office. 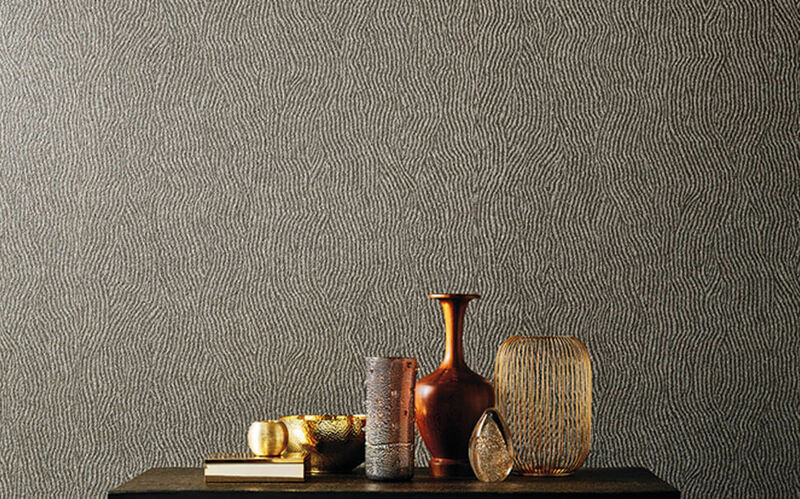 Textured wallcovering creates an exceptionally fascinating look by including intensity and detailing in each of our work. 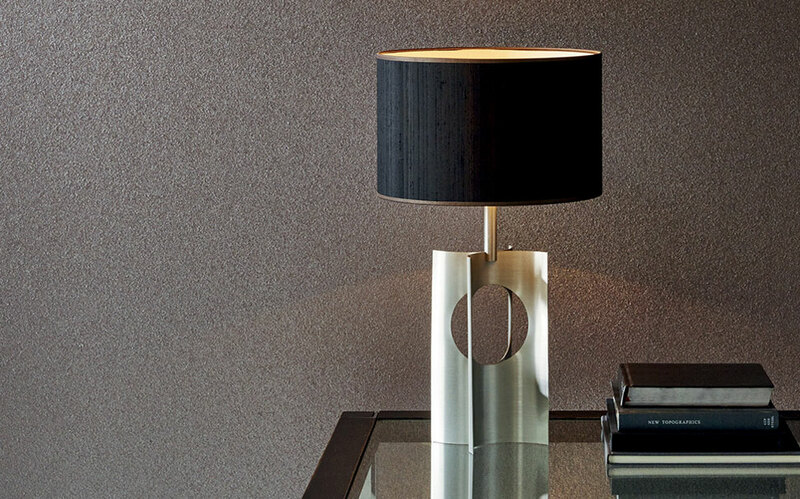 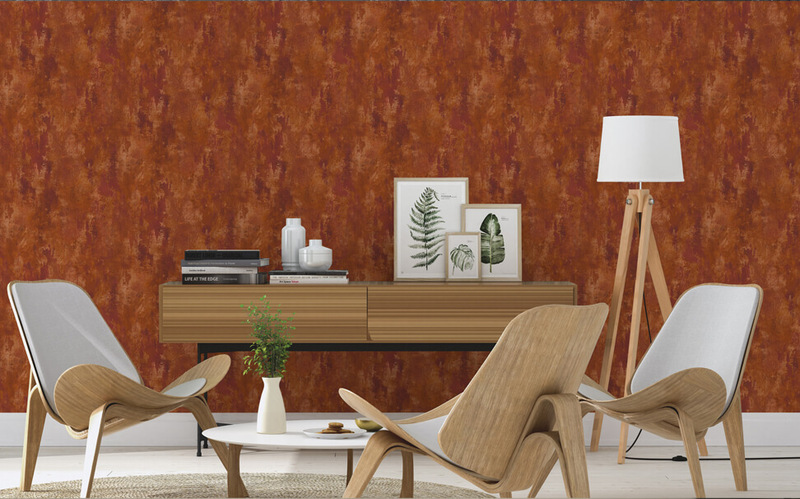 Our striking themes and textures are a perfect match to your home & office interiors. 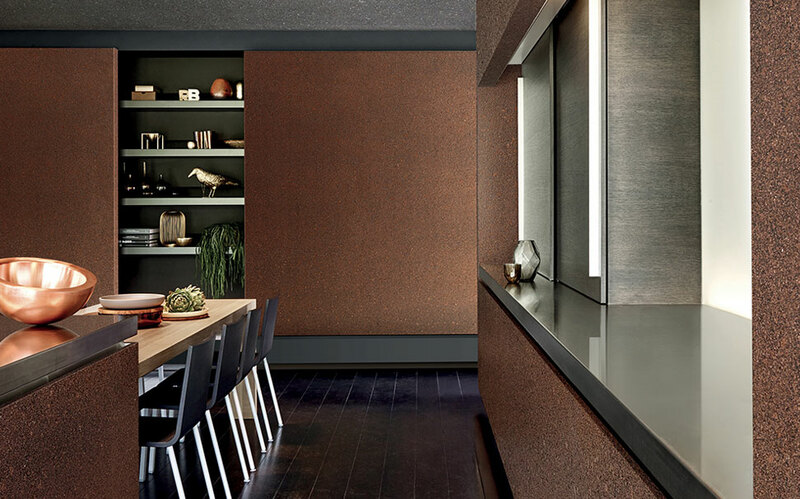 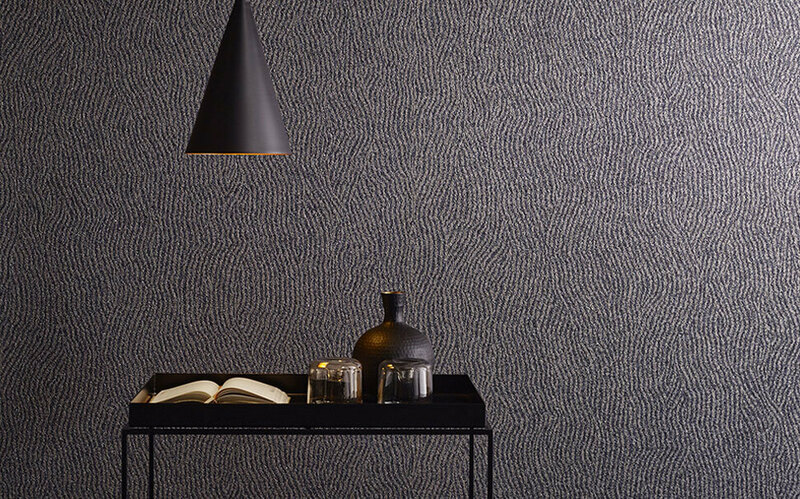 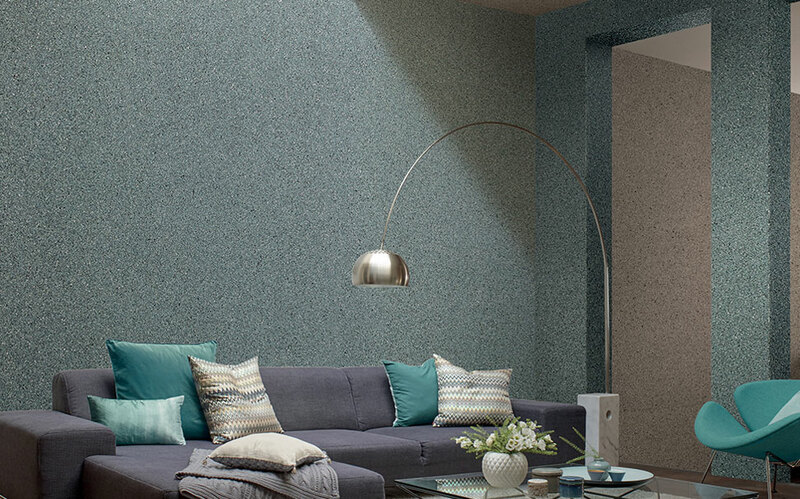 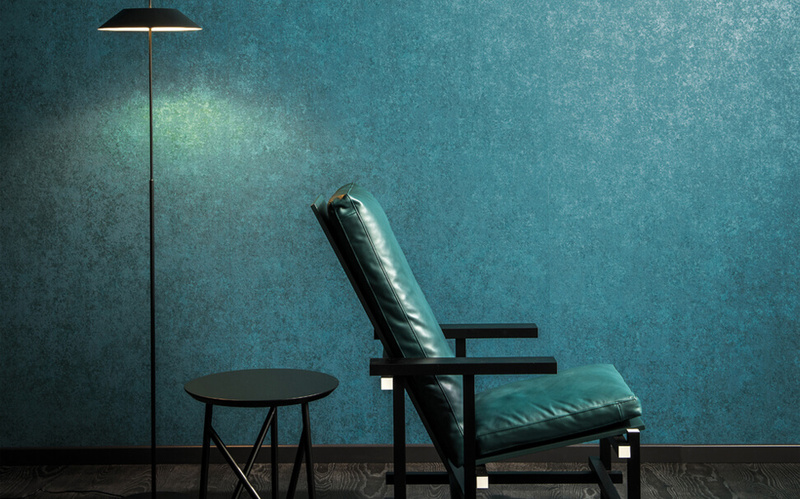 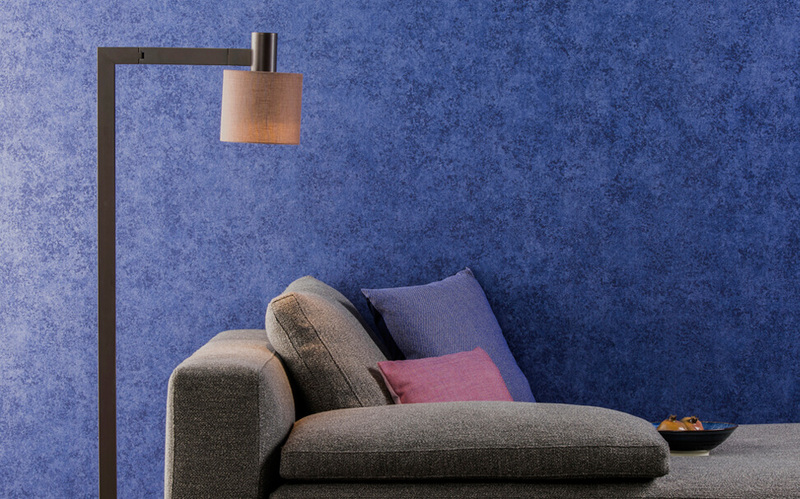 Textured wallcovering is a perfect blend to fill your living space with luxury and opulence. 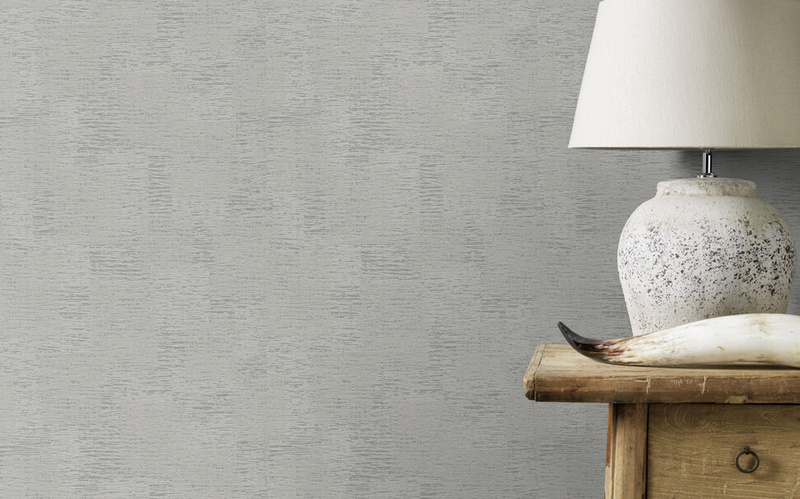 Textured wallpapers add depth to the room and make it look spacious. 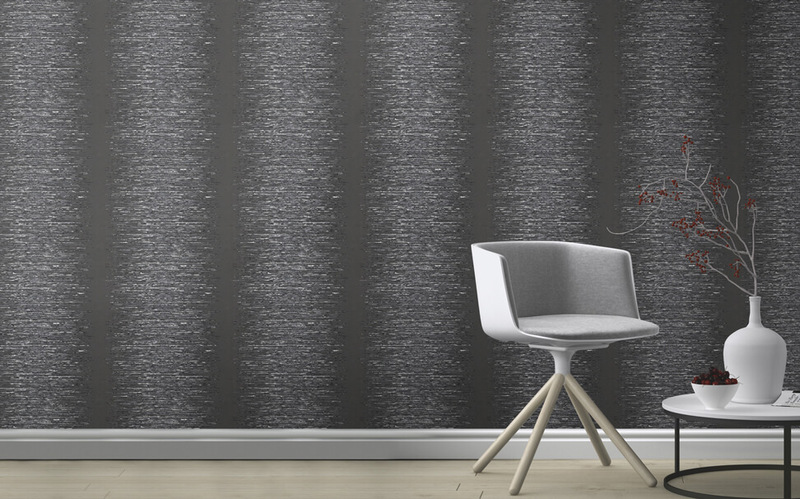 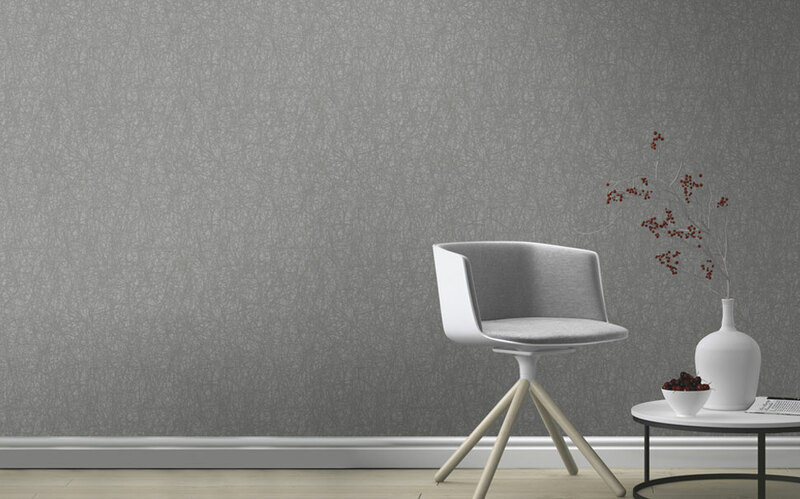 The variant available in textured wallpapers provides aesthetic and complete style to homes and offices. 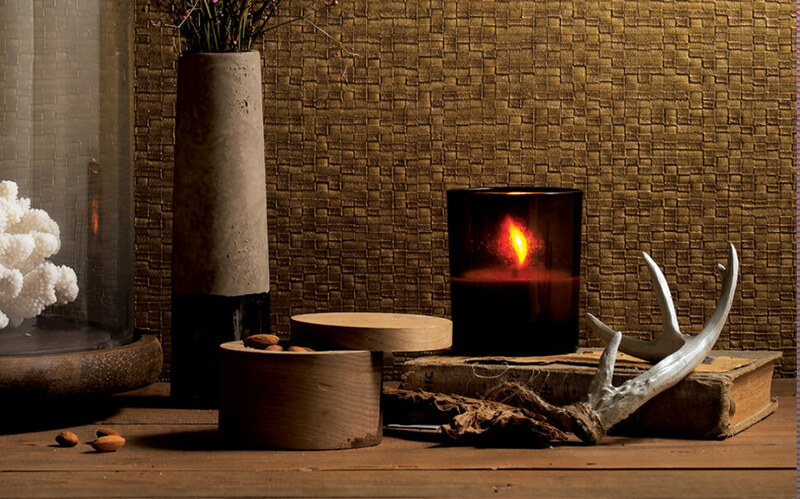 Our designs and themes are creative and unique to add life to the rooms. 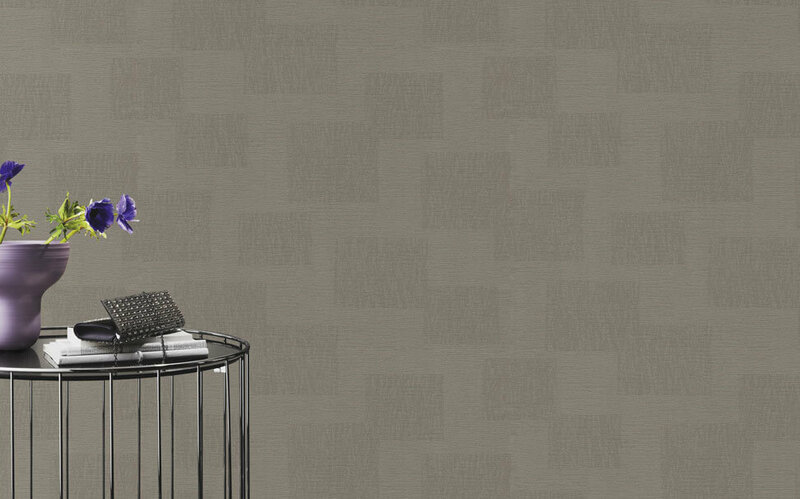 Stroll through our wide choices to suit your necessities. 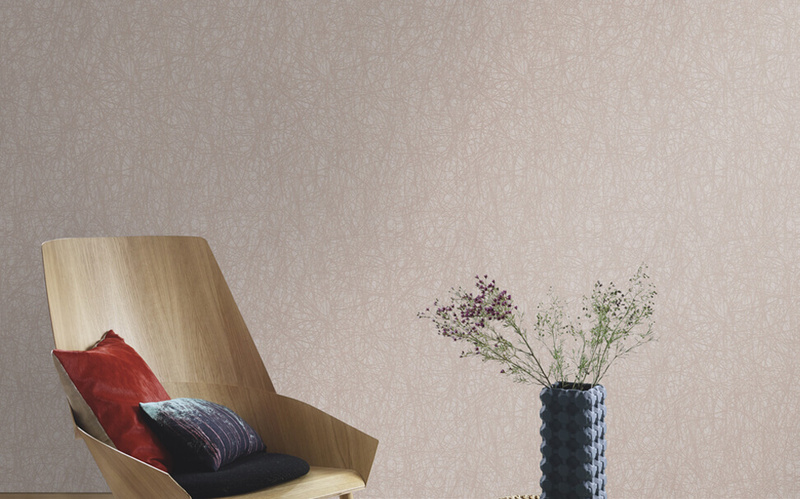 We guarantee an ideal experience with our textured wallpapers, which possess stunning and innovative designs. 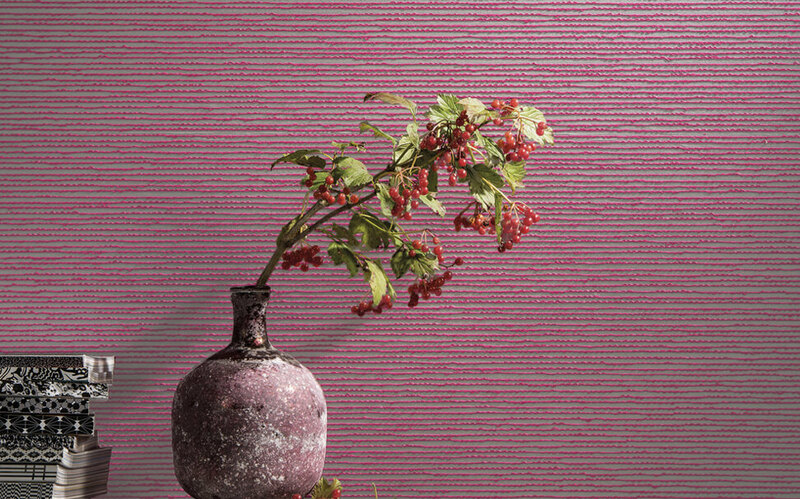 Our wallpapers are available in 1000+ shades to provide a suitable and astounding backdrop to your walls.